I just love the romance and history of Annapolis. 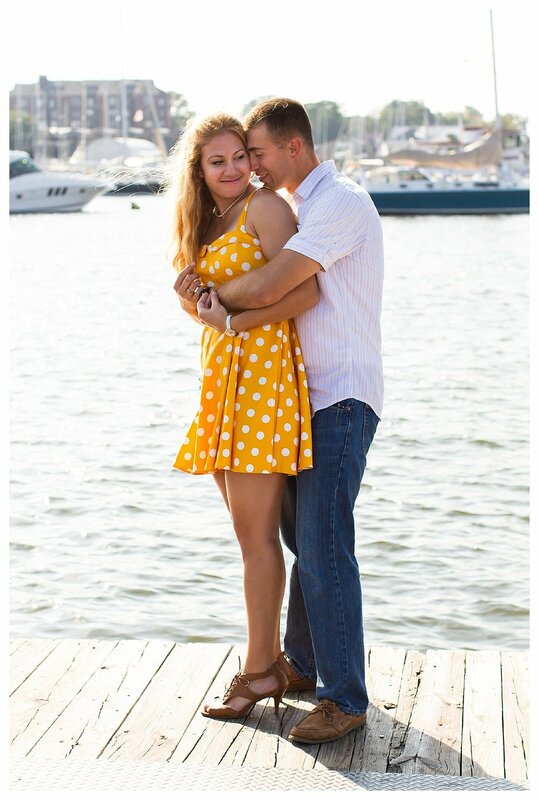 I met Kate and Jon on a warm summer day in June and we headed over to the US Naval Academy and walked around the beautiful campus. So much tradition and history and so much love between the two of them. I absolutely adored their take on the 1940’s for their engagement shoot!